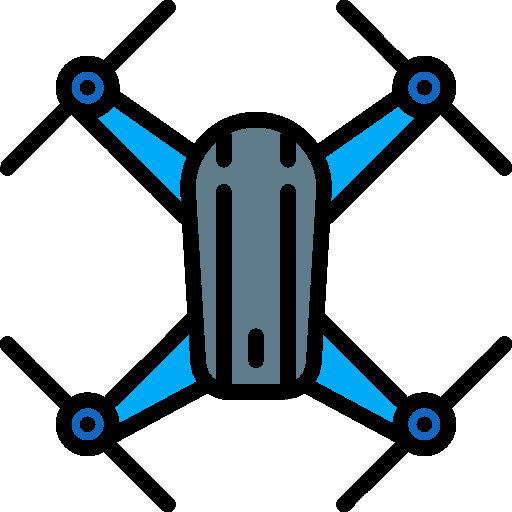 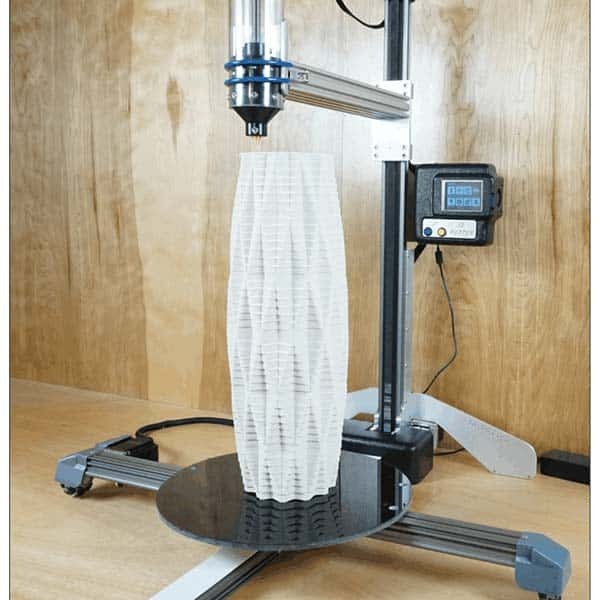 The DeltaBots 3D PotterBot 7 XL is a professional ceramic 3D printer made by DeltaBots, a manufacturer based in the US. 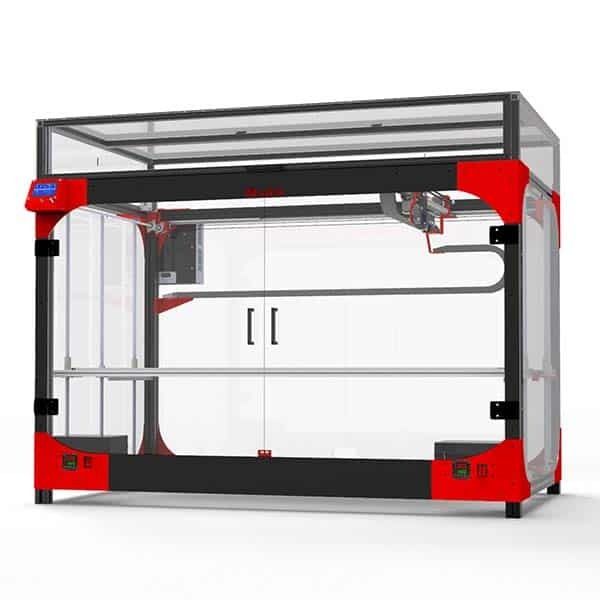 This professional 3D printer is an enhanced version of the 3D PotterBot 7. 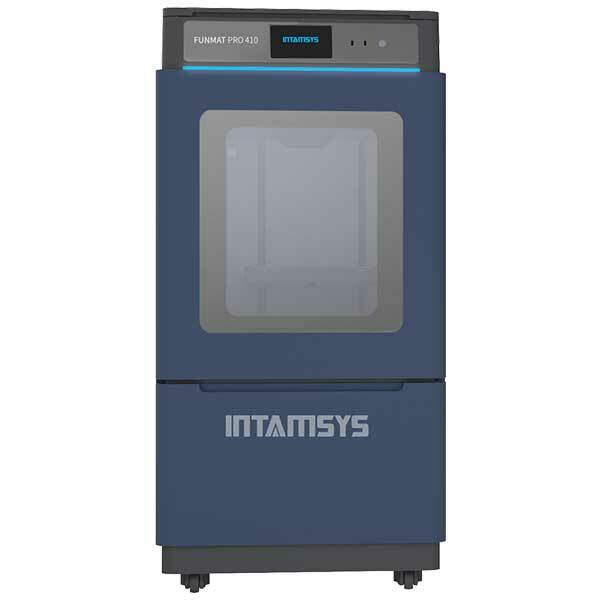 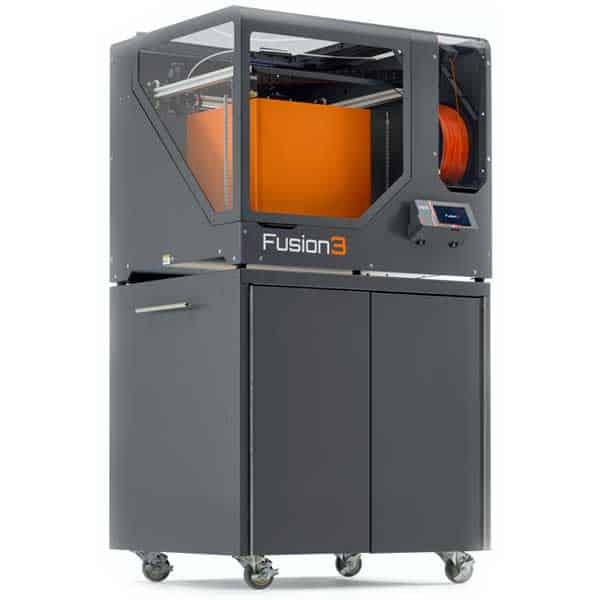 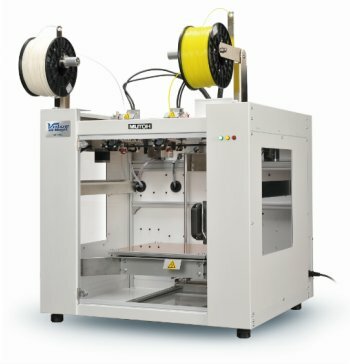 This professional clay 3D printer is available at the manufacturer price of $5,990.